Marina Barcenilla is well known amongst the independent stable of perfumers that are currently flourishing in Britain. Our quirky humour, madcap shenanigans, and absolute eccentricity is the perfect breeding ground for niche creation. We all love a novelty, something new to experience, and every so often this originality becomes the thing that we can’t live without. This is what happened when Marina Barcenilla won her first Fragrance Foundation Award back in 2015 for India. She wasn’t new to the industry but she had definitely been operating from the sidelines. The award brought about a new company name, The Perfume Garden became Marina Barcenilla Parfums, and she was well and truly thrust into the spotlight. A further win the following year with the evocative Black Osmanthus showed that perseverance really can pay off, and it seems like her stars were definitely aligning. It was at this point though that Marina decided that she wanted to give something back, to make a difference. Her continuing studies to become a space scientist gave her the idea to explore space in a way that would engage with children, the next generation of explorers. 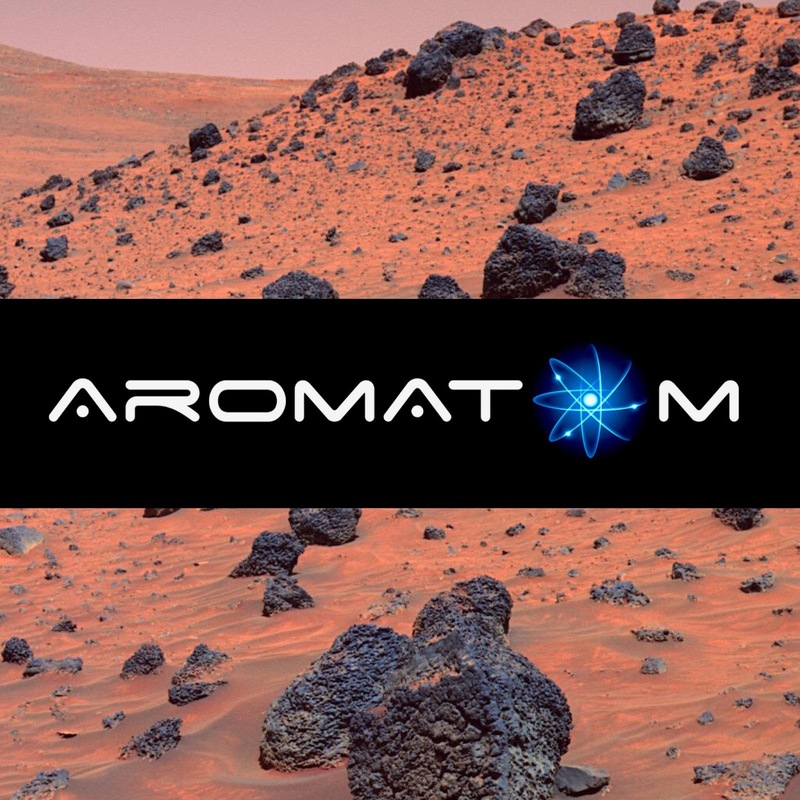 AromAtom became the name of the project and the goal was to provide schools, and adults fascinated by science fiction and science fact, with the chance to explore distant worlds through the medium of scent. 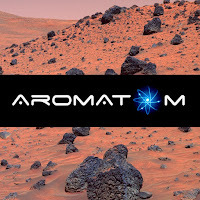 Marina created aromas for the planets based on the most up to date research from professors and even NASA. 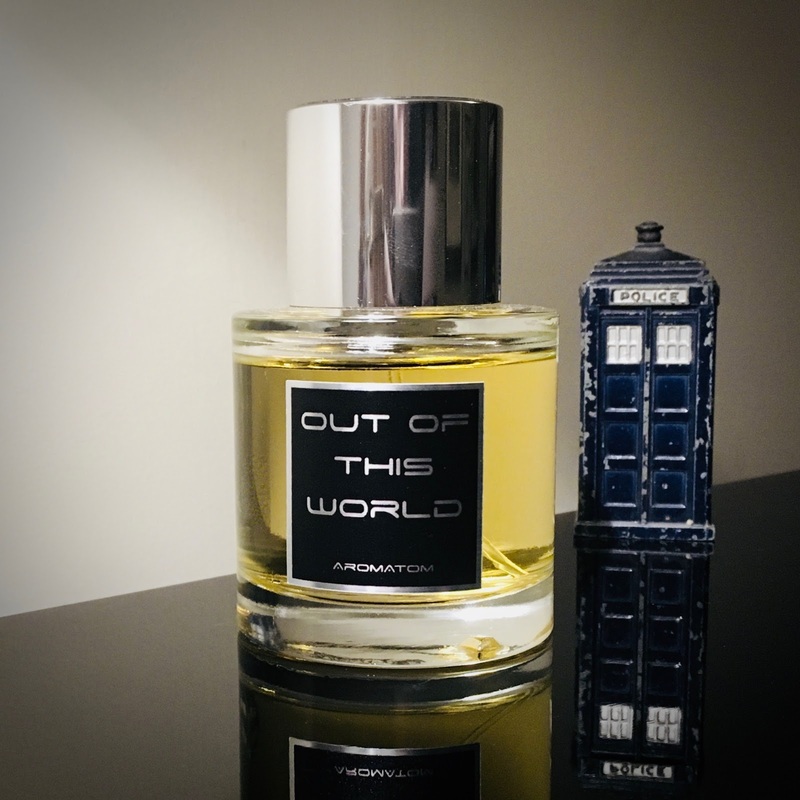 However, whilst the schools were more than happy with the sessions it soon became apparent that the perfume fans, and time travellers amongst us, also wanted a fragrance that perfectly summed up the entire universe. It’s not too much to ask, is it? So, Marina revisited her inspirations and created Out Of This World. 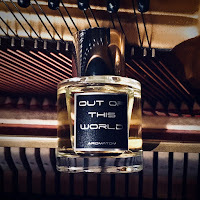 Out Of This World opens with, what can only be described as, metallic brightness. It has touches of the childhood scent I remember as warm tinsel, along with hints of violet, and a possible whisper of galbanum. The powdery amber is paired with traces of almond and, to my nose, a touch of heliotrope gives a lipstick waxiness to the scent. 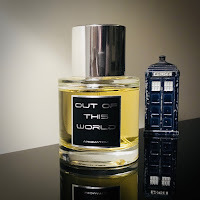 As it develops on the skin there's a verdant incense rose quality that comes through, and a healthy dose of Iso E Super's wonderfully woody smoothness adds to the effect of unlimited vastness. 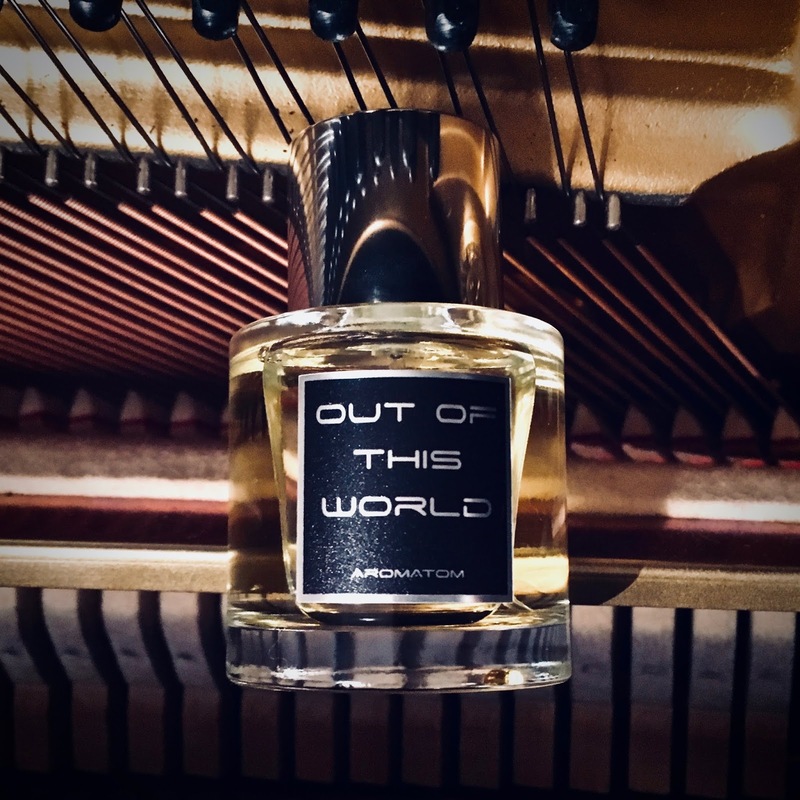 Even though the fragrance was created to simulate space, it can easily be worn as a unisex daily scent.